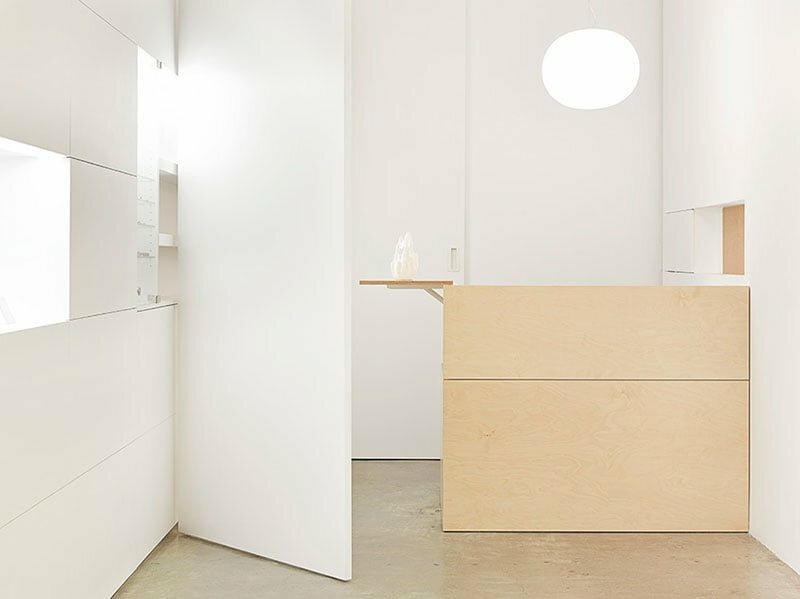 We’re thrilled to share the news that Karen Abernethy Architects have been shortlisted in the retail category of the 2014 Australian Interior Design Awards, for their recent design and refit of Gallery Funaki. Our warmest congratulations and thanks go to Karen and her team. The awards are announced on 16 May.